I wish I could do more traveling than I do. 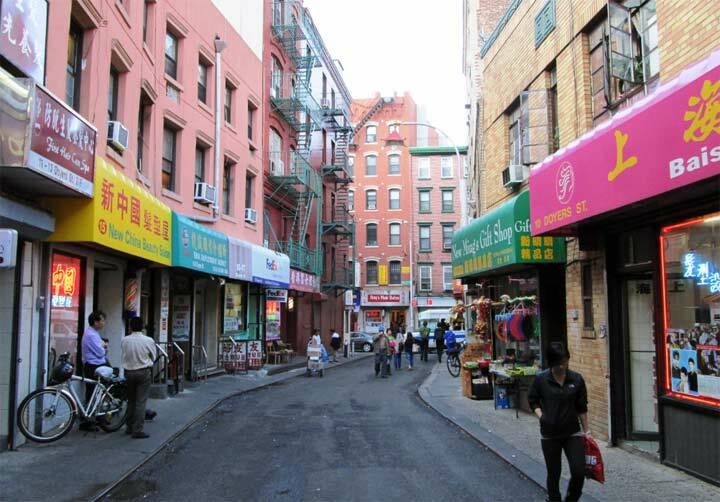 In 2005, I began an initiative called Forgotten Boston with the aid of firefighter and Boston resident Sean Colby, in hopes that I could develop a sister site to Forgotten NY, but I was unable to pull it off. Now and then, when I remember and have the time, I bring over some of the photos and text from that old site to my Forgotten Boston category here in FNY. 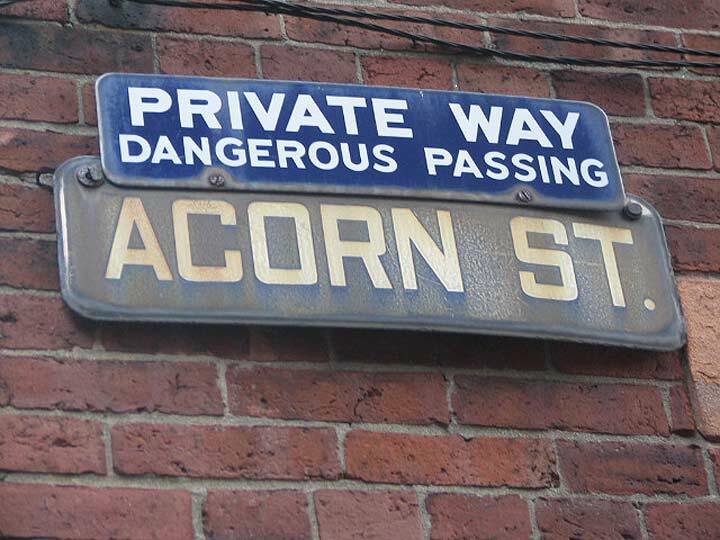 I still have a backlog of hundreds of photos from my last visit which was shockingly in 2006. I haven’t had the money or the time to return, though between 1983 and 2006, I would go to Boston on an average of every other year. Like most other municipalities outside NYC, infrastructural anomalies are preserved for the most part; here in NYC, they are eliminated quickly as soon as they are found. 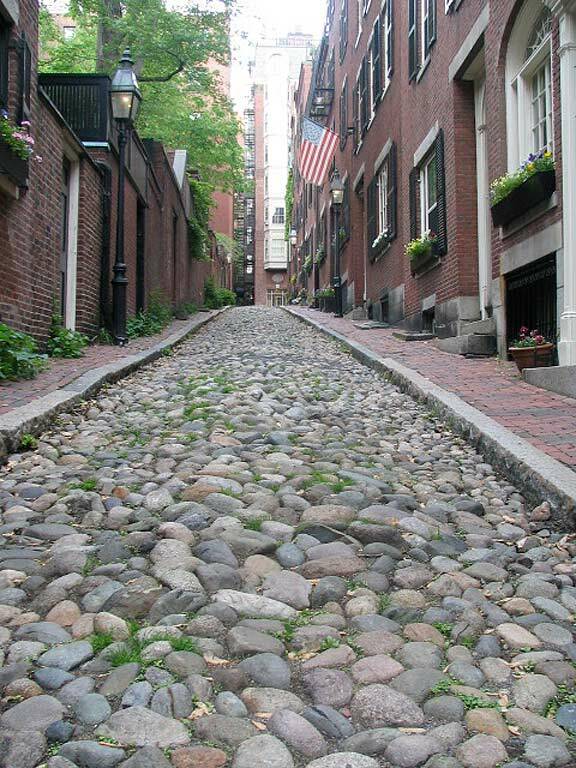 In Boston and Philly there are still a few real cobblestoned streets around. While in NYC there are bricked streets known as “Belgian blocks” cobblestones are uneven rocks and stones used as paving. While horses don’t mind them, people and vehicles find them problematical. 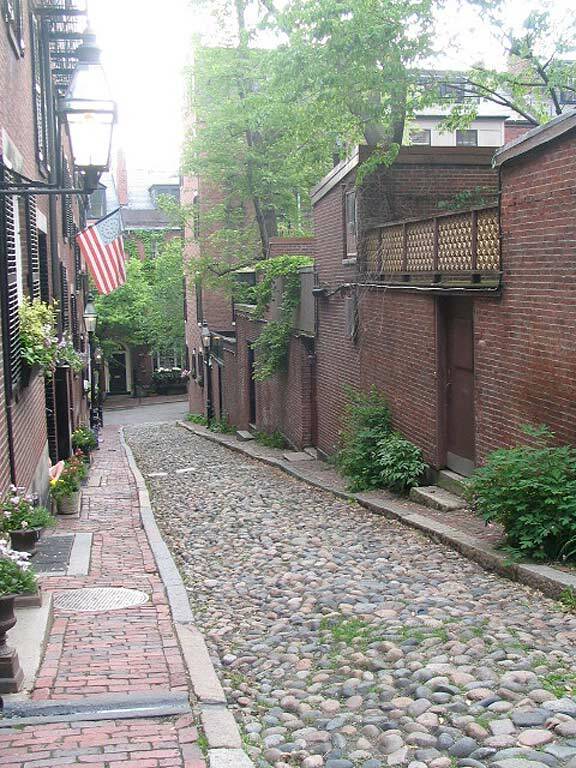 Acorn Street, between Willow and West Cedar Streets in Beacon Hill, is called the “most photographed street in Boston” and is paved completely with cobblestones. Combine the “cobs” with the Georgian and Federal style townhouses and you have quite a photogenic mix. There’s also decades-old enamel signs mounted on a building. Please check your Blogroll link to Forgotten Boston. It seems to be broken.